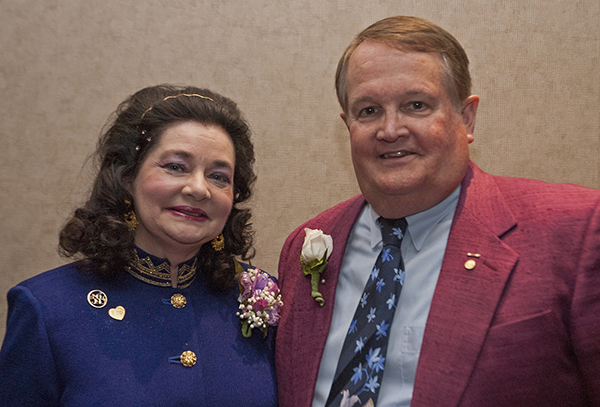 In her many roles as judge, educator, and administrator, Connie Lynn Borserine has a long record of service to NAN and to the needlework community. Connie Lynn has a B.A. in Music Education and French from Avila University and has done post-graduate work in vocal performance and French. She has traveled extensively in France, is fluent in French and has studied embroidery and lacemaking in both France and Italy. Her passion for textiles, both historical and contemporary, has led to a lifelong obsession with collecting—embroideries, lace, books, beading, purses, antique jewelry, needlework tools, dolls, etc. She enjoys sharing these collections through exhibitions and lectures.